In high school, Daniel was a tri-sport athlete, playing football, basketball, and baseball. His athletic skills were noticed and respected by many in his hometown of Monterey, CA. In 2005, San Francisco State University (SFSU) offered Daniel a baseball scholarship. Unfortunately, he never even had the chance to play a season due to a lower back injury that ended his baseball career. Although his baseball career ended, his involvement with physical fitness did not. He was not going to let an injury prevent him from leading an active lifestyle. In fact, it fueled him to want to become stronger and more flexible to prevent further injuries and to strengthen his lower back. 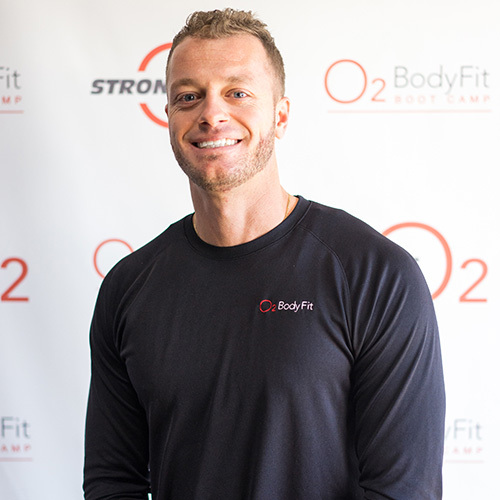 Because of Daniel’s experience, he understands the limitation an injury can have on an individual and the importance of bringing the body back in to balance. He continues to train for peak performance and is continuously improving his athletic abilities. His goal is to make sure you look, feel and perform better in the sport of life.